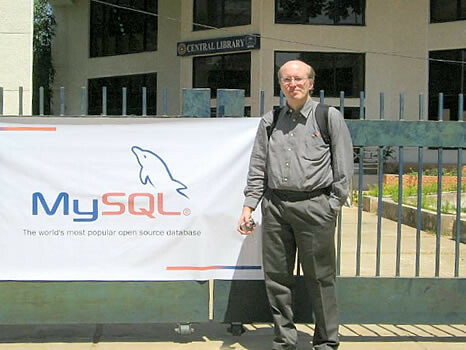 Your blogs are very good. 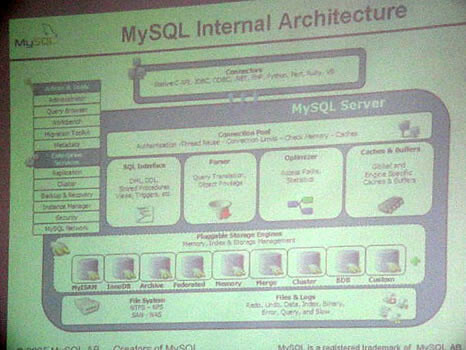 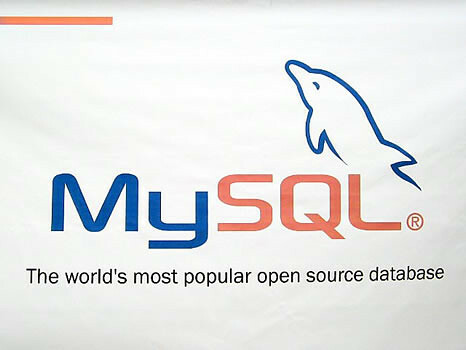 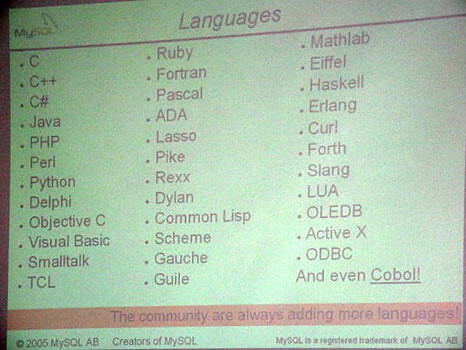 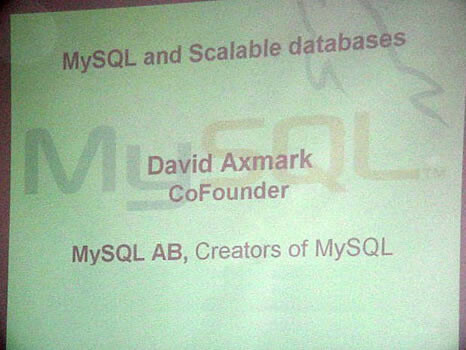 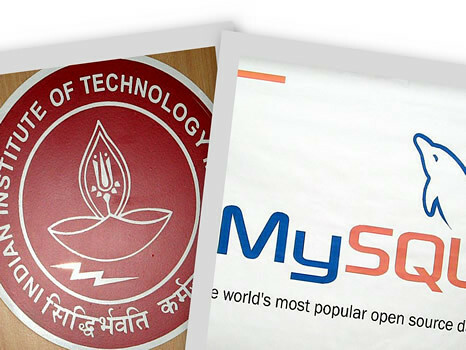 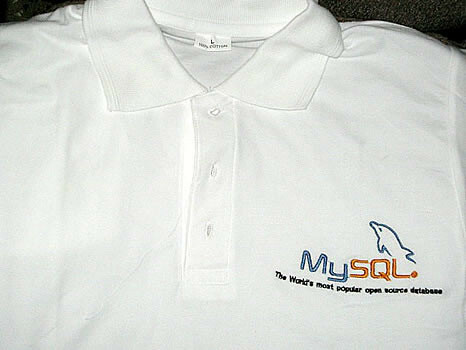 I am also using MySql, more interested in OpenSource projects.I didn't know about the seminar. 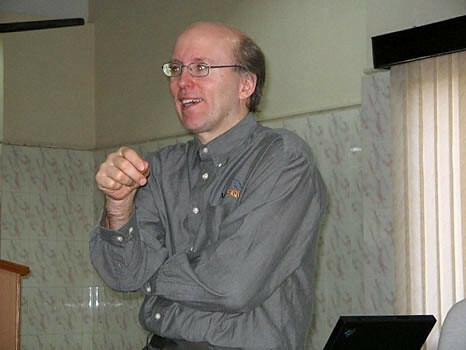 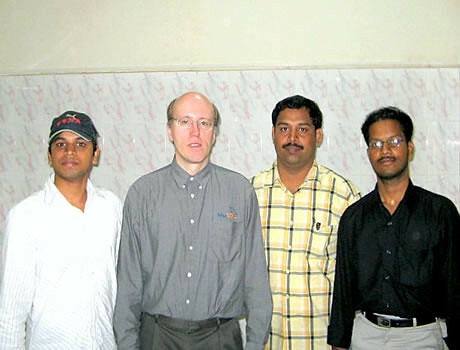 I have attended Sun Tech Days. 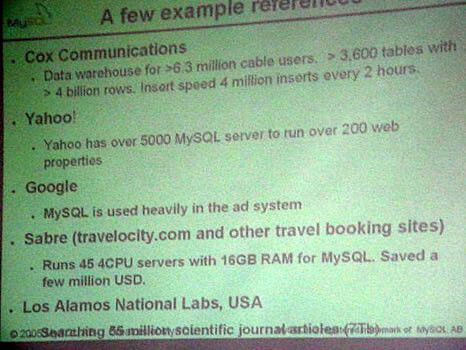 Did you get the job in Google. 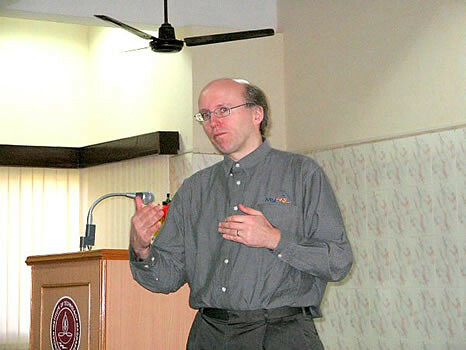 Once, I have seen a long blog describing about your experiance in the Google interview.